Welcome to Kitchens by Midwest BuildIt Inc. 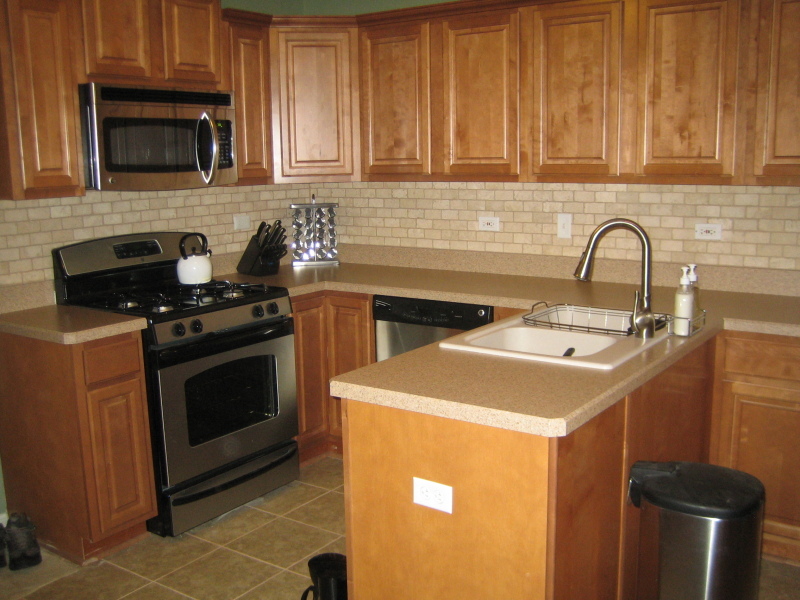 In years past, kitchens were mainly a place to cook food, but now that is not always the case. Now, the kitchen can be a place where bills are paid, homework is done and laundry is folded. It is also a place where not only food is cooked but everyone comes together to enjoy some family time. Since the kitchen seems to be one of the most utilized rooms in the house, it can be a great place to showcase your style. 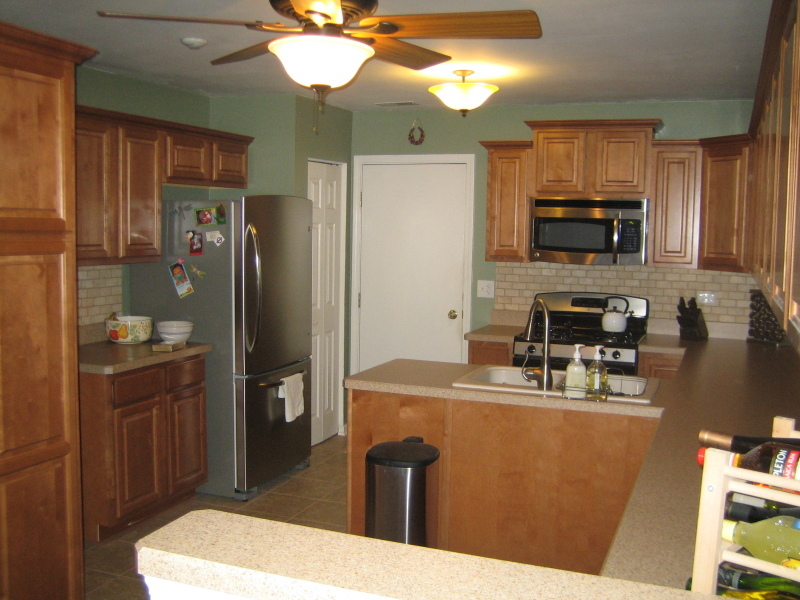 American families typically demand much more from today's kitchen designs than they did in the past. As a result, modern kitchens must be highly functional and designed to support the needs of multiple generations of users. And, of course, we still want a stylish, aesthetically pleasing kitchen as well. 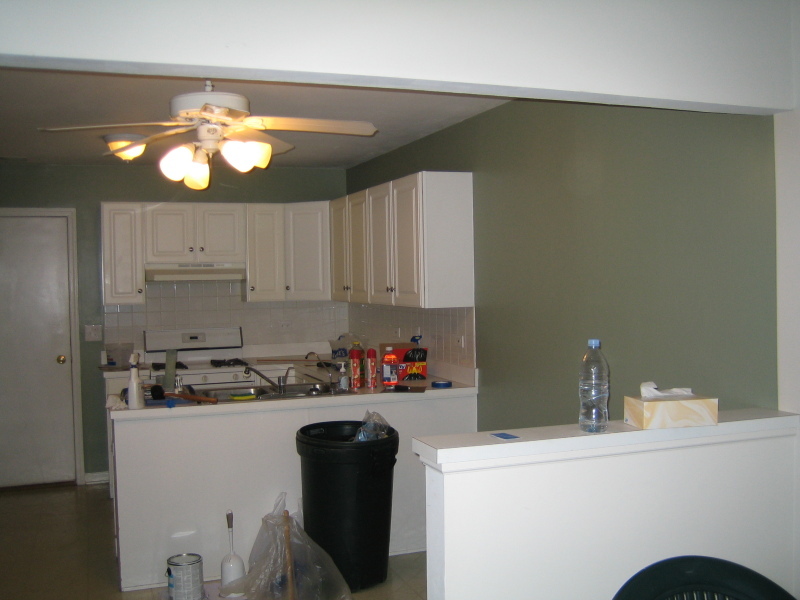 Whether you would like to give your kitchen a new look with some upgrades or rip it out and start over, we can help. At Midwest BuildIt, we specialize in designing and transforming your current kitchen into a beautiful room that reveals your style. A great way to get started is to jot down some ideas, look through some magazines or browse some online ideas. Then, give us a call. Bring us your ideas and together we will come up with a plan to suit your families style and needs. 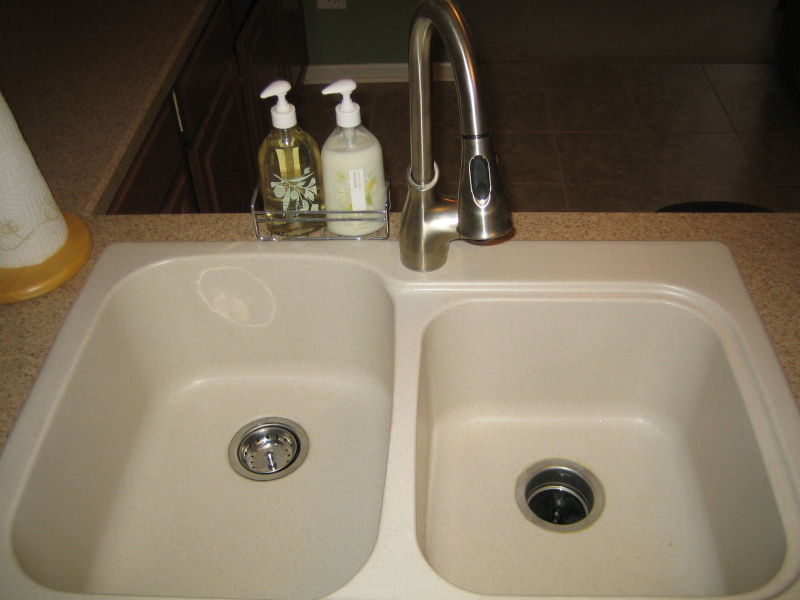 So, why should you choose Midwest BuildIt for your Kitchen Remodeling project? Midwest BuildIt is a family owned business and our number one goal is to provide quality service and craftsmanship to our clients. You can rest easy knowing that Foster Remodeling will be with you every step of the way from the beginning design phase, through construction and to the final walk-through. 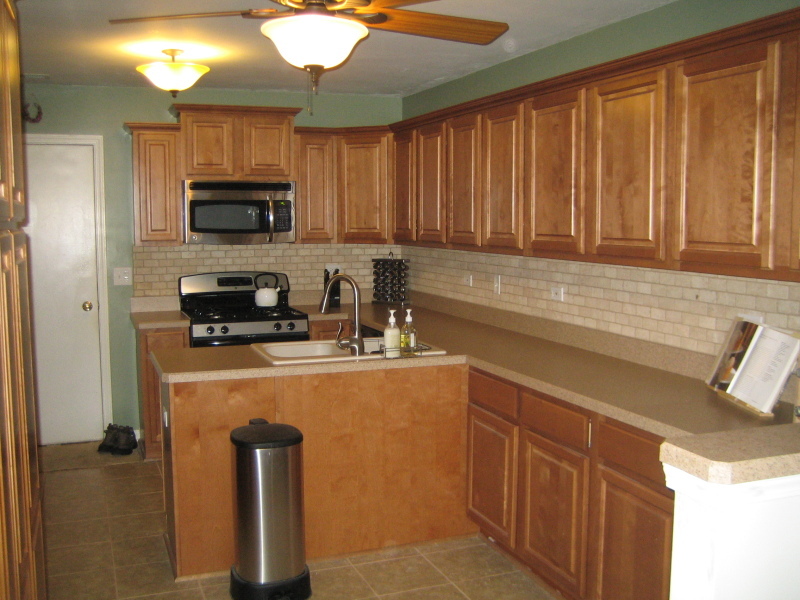 Since 2003, Midwest BuildIt has built a reputation as being one of Illinois finest remodeling companies. We are, and always have been proud of our work. 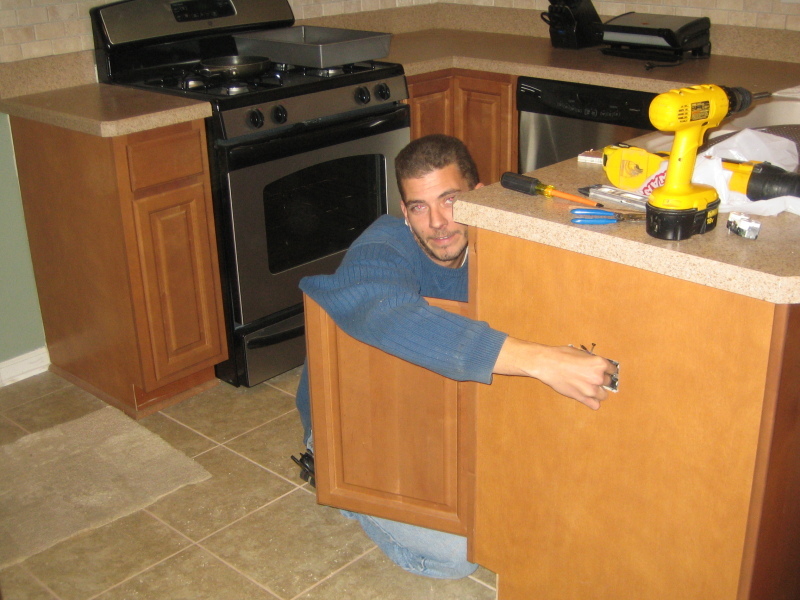 We find the solutions to make home remodeling dreams come true.